"By interviewing over 9,000 moms about what was important for their baby, Pampers found the number one unmet need is a diaper that provides superior overnight dryness. Pampers incorporated this firsthand insight, as well as the brand’s deep understanding of baby and baby’s needs, to design a diaper that both mom and baby can count on for up to 12 hours of overnight protection." Recently, I was chosen by Double Duty Divas and Pampers to participate in their "Gift of Sleep Give Back Mission." 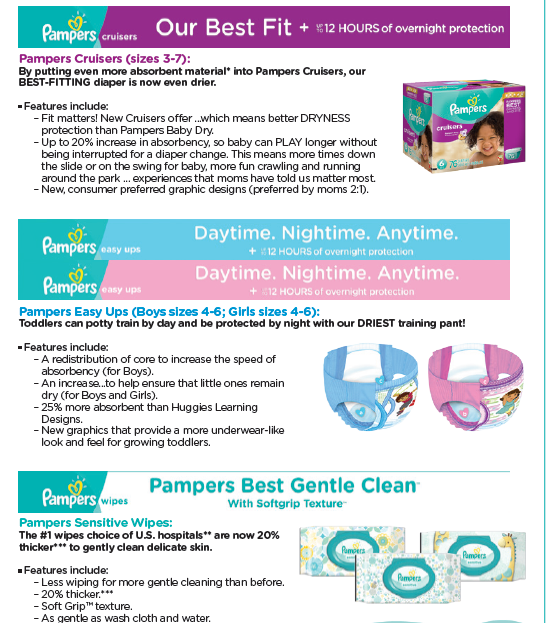 In addition to sharing about how Pampers Swaddlers, Pamper's softest diaper and the #1 choice of hospitals, is now available through size 5, and how Pampers Cruisers are now more absorbent and offer Pampers' best fit for all the ways babies play freely, I was also given the opportunity to "gift sleep" to someone I know who could really use the rest. How great is that? While I could use the rest with two energetic toddlers, I know a handful of new and second time moms who either just welcomed their baby, or are struggling after the first few months as they deal with a baby with colic or one that needs to be on special formula. Now, the hard part was deciding who to give the gift of sleep to. I ended up putting 10 deserving moms names into a hat, and had my daughter, Savannah, pick one at random. She ended up picking out Sandra, the first time mom, who recently welcomed her first child, a baby girl, after 10 years of trying to conceive. While I wished I could have done something special for the other nine moms, I knew that Sandra would appreciate the goodies I picked up for her. Thanks to Pampers, I was given a $100 gift card to spend on items for mom and baby. If you follow my blog, then you know that the girls and I have been hit with yet again another cold. It seems like every month we are down for the count for a week or two. I had my "Give the Gift of Sleep" goodies for Sandra sitting by the door this past week, but didn't want to bring germs over and get her or the baby sick. Thankfully, the girls are starting to feel better, and the runny noses are gone. A week out, I felt that we weren't contagious anymore and took a trip over to see Sandra after my husband got home from work. Sandra had no idea what I had for her, and boy was she surprised! I ended telling Sandra how much I spent as she had thought I spent well over $100, and wanted to give me money to help reimburse me. I told her with my savvy shopping skills that I only went over by $5.00. While she loved all the goodies I got for Abigael, she was happy to find a wine coozy, cocoa butter and stretch mark cream for herself, and would be putting each to good use. 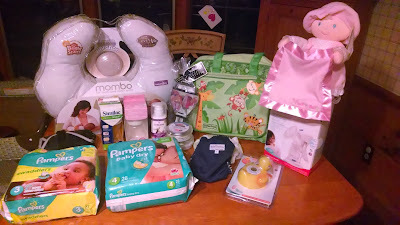 As for the items I picked up for Abigael, Sandra loved the diaper bag. She was using the one given to her free from the hospital, but was finding it hard to find binkies and other diapers when she needed them. The bottles and manual breast pump were also items she kept picking up off the table and talking about wanting to try them out. I know how important "quiet time" is when a baby is sleeping, and how mom uses this time to either catch up on her own sleep or tends to her "to do" list around the house. So, instead of having coffee, I let Sandra rest. Before leaving, I had to take a moment and just stare with her at Abigael, who was sleeping so peacefully in the swing. There is something about watching children sleep, no matter what their age, that warms your heart and makes your love grow for them. I still make a point to check in on the girls before I go to bed, and can't help but smile as I look down at their precious faces. They truly are gifts from God, and are cherished every day. Hopefully, one day they will be able to rock their own children in their arms and watch them sleep, and be able to feel the love I feel for them, for their own children. It truly is a powerful feeling, and one I wish everyone can experience at some point in their life. Before I arrived home, Sandra texted me a heartfelt message, and told me that she will be forever grateful for the "Gift of Sleep" I have given her. Never would she have expected a basket full of goodies like the one I showed up on her doorstep with. But, she was truly grateful. And, as I walked into my house, I was greeted by two overtired girls, who had putting Daddy through the ringer. I have to admit, I held them a little tighter tonight, and tried to think back to when they fit into the crook of my arm, and breastfed during the first few months of birth. Now, I am lucky if I can get them to sit on my lap without squirming too much. 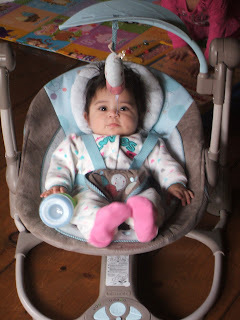 Flashback of when Savannah and Arabella were babies; Savannah is on the top and Arabella is on the bottom :-) Ahh, why can't they stay tiny forever? 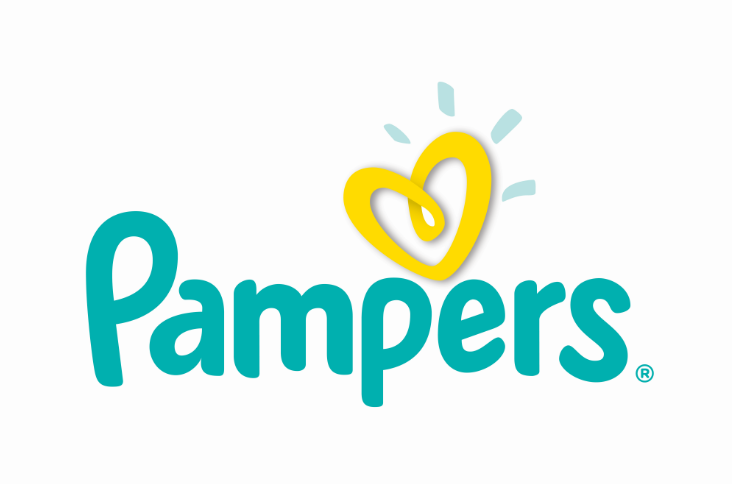 Don't forget to follow Pampers on Facebook and Twitter for news and special offers. 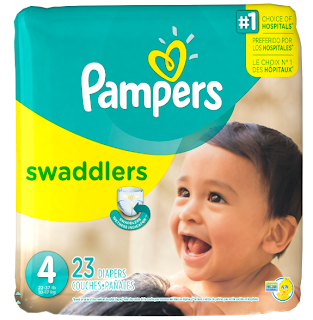 The following Pampers diapers are available for newborns through the toddler years, and can be purchased through online retailers, as well as your favorite local retailers, including Toys "R" Us, Babies "R" Us, Target and Walmart. 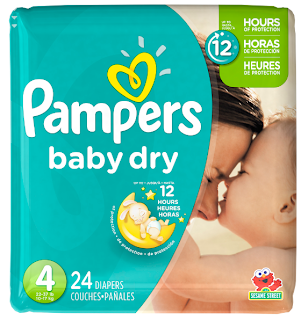 Thanks to Pampers and Double Duty Divas, one lucky reader has the chance to win a fun giveaway prize. 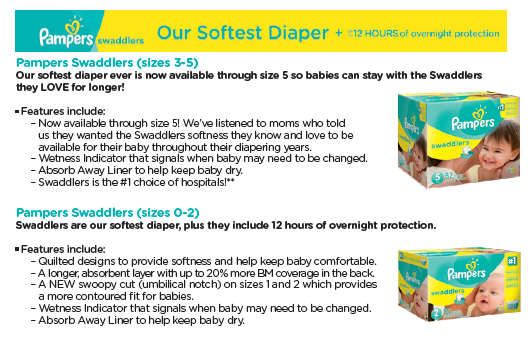 You can either choose to keep the goodies for yourself, or surprise another mom with the "Gift of Sleep." 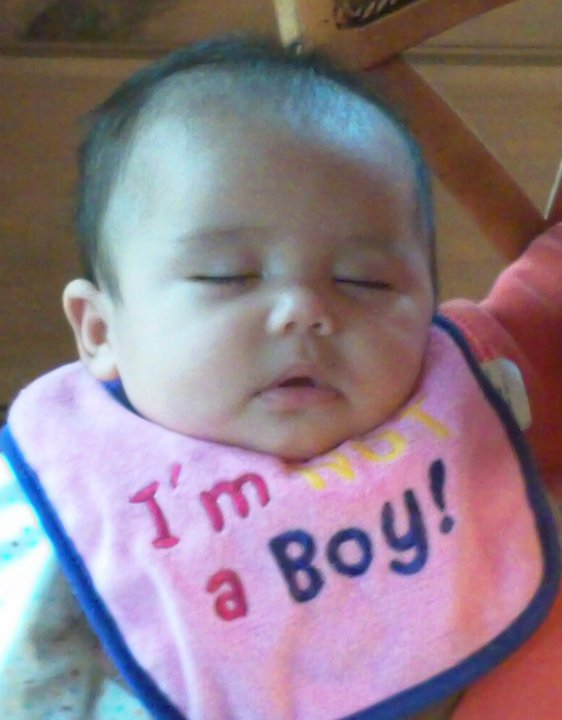 The winner will receive a Sleep Sheep Sound Machine, cozy blankets for Mom/Baby and a $50 gift card.